AsiaBridge Law (ABL) maintains a network of professional, affordable and fully-licensed attorneys across China (& S. E. Asia). ABL itself is not a law firm and legal advice is provided by the lawyers in the network. Our paralegals are bilingual Asians or Westerners who coordinate the Asian lawyers on behalf of the client. We provide account management to our clients in English, Spanish, Portuguese, French, German, Italian, Russian and other major languages. AsiaBridge Law’s paralegals, support staff and the attorneys in our network all work remotely. We don’t have fancy offices or even a traditional boardroom! Rather than waste money on physical infrastructure, we choose to invest in systems and staff. Visit here to learn how we keep costs down. This allows us to effectively manage remote teams and deliver a superior service to our clients. 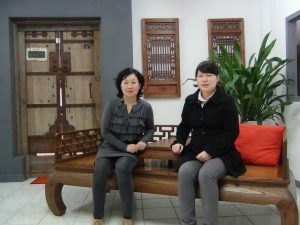 While the vast majority of projects are in China, but our network also include lawyers in S.E. Asia as well. Visit “coverage areas” for more details. Originally from Upstate New York, Mike moved to Asia in 1993 and is a China business advisor to both Fortune 500 companies and small businesses. 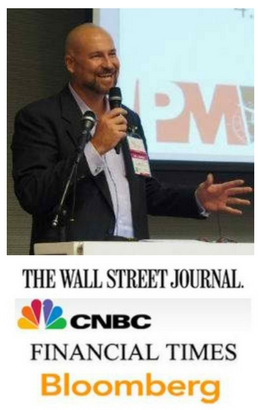 Recognized as an expert on China sourcing, he has been interviewed by WSJ, CNBC, FT & Bloomberg. A featured presenter on China business issues at seminars, trade shows and corporate events across the globe, Mike is the author of “The Essential Reference Guide to China Sourcing” (available on Amazon). 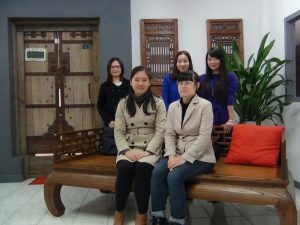 The courses he teaches at the China Sourcing Academy substantially expand upon concepts introduced in his guide book. 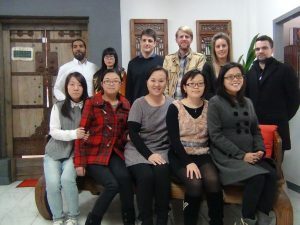 Mike founded a boutique sourcing agency in China with 1 employee and 1 client back in 2002. On behalf of his clients at the PassageMaker Group, Mike was responsible for a 200 million USD supply chain (per annum, during a recent busy year) of goods flowing from China to the world. He received a double degree in Diplomacy and Economics from the American University in Washington DC and went on to gain an International MBA from the University of South Carolina. Mike spent two years as a Rotary Foundation Ambassadorial Scholar researching Japanese factory management and quality control in Tokyo and Osaka. Mike studied Chinese for a number of years in Harbin and Beijing in the 1990’s. He currently spends Spring/Fall in Shenzhen, Winters in Thailand and Summers at the family cottage in the Finger Lakes region of New York State. Mike is married and has two daughters. Mike is not a lawyer nor does he provide legal advise to clients. Pease retain a lawyer from the ABL network if you need legal assistance. Visit https://www.asiabridgelaw.com/business-advisory-services/ for details on how our ABL business advisors work with the lawyers in the ABL network to provide a comprehensive service to ABL clients.